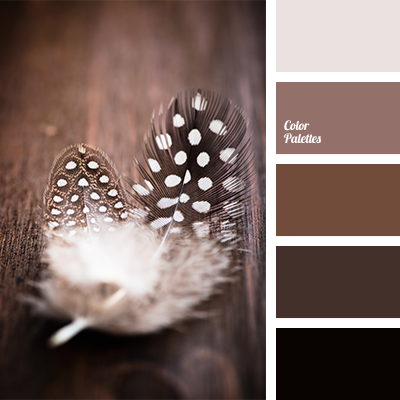 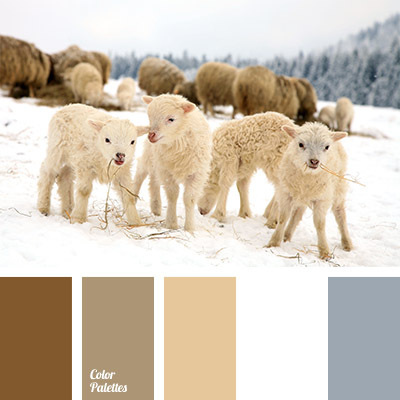 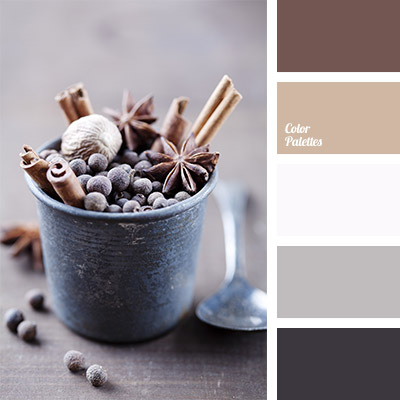 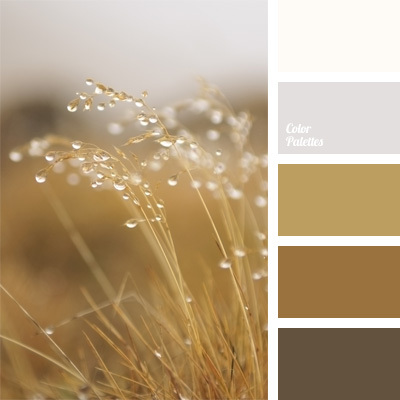 brown and white, color combination for winter, color of blueberries, color of cinnamon, color of cinnamon stick, color of frozen berries, color solution for winter, gray-brown shades, monochrome color palette, monochrome palette of brown, pastel shades of brown, shades of brown. 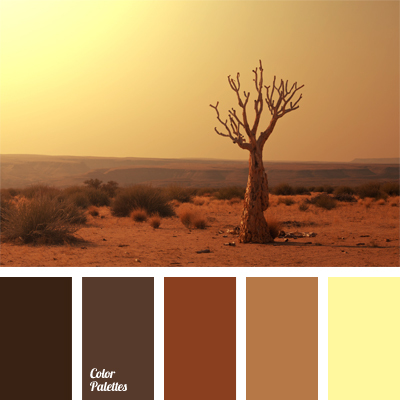 beige, beige and brown, color of clay, color of U.S. canyon, dark brown, desert colors, light brown, monochrome color palette, monochrome palette of brown, ochre, shades of brown, warm and cold shades of brown. 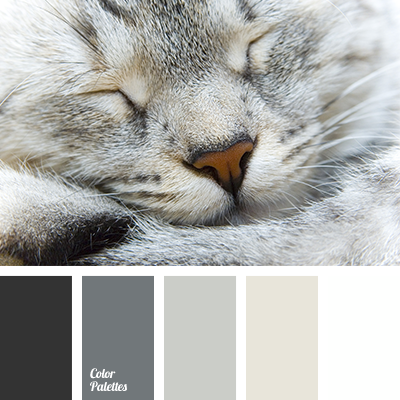 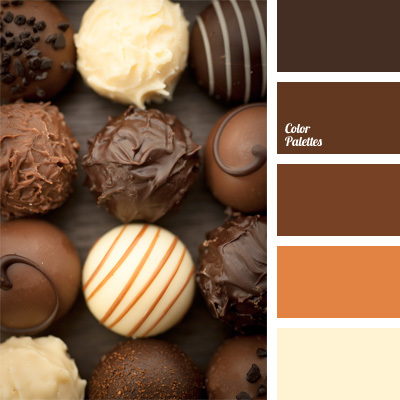 caramel color, chocolate color, color for decor, color matching, color of milk chocolate, color palettes for decoration, monochrome color palette, monochrome palette of brown, palette for designer, shades of brown, warm shades of brown, wenge color.